The Stylist Den: Wonder Girls - Wonder Style!! Are you familiar with Lim, Sohee, Sun, Yenny and Yubin? 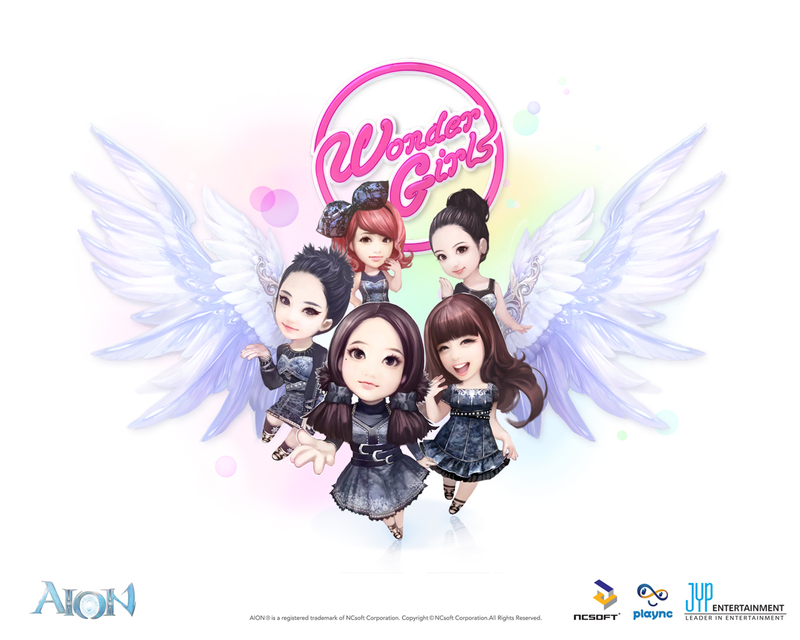 Ever heard of the Wonder Girls? K-pop icons and, it's the reason I'm writing about them on this bog, style mavericks? If not, here there is a brief up to date account about them. First Koean group to make it in the American Billboard chart, with the 2009 single 'Nobody' (76th place). 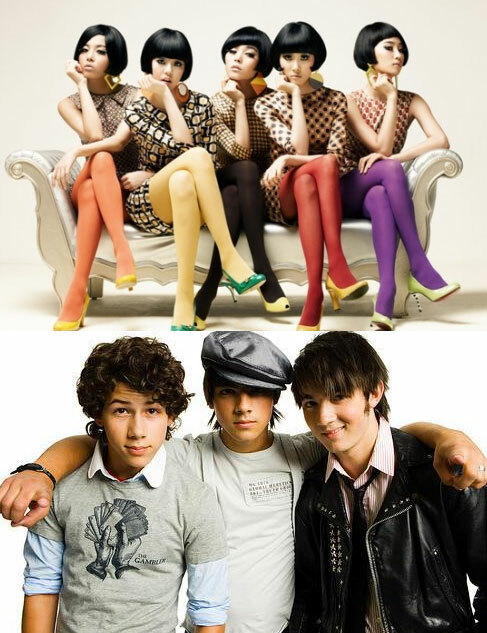 Supporting act for the Jonas Brother's U.S. tour last summer. Touring the U.S and Canada with their first world tour with the funky/retro song ' 2 Different Tears ' ( 2DT) , that came out in 3 langauges (English, Korean and Chinese). Taking for granted that K-pop songs are catchy and well written, that Korean singers are true performers ( their singing and dancing skills are far better than the average Western pop sensation), the Wonder Girls, since their debut in Korea, in February 2007, have always stood out from the multitude of K-pop artists, and are successful abroad, because of their unique sense of fun, their smart, girly femininity, and, as they define it, their hip, funky style! Their latest MV look (see below - picture and MV) has to be taken into consideration as the perfect mix of seasonal colours (turquoise, lime, sunshine, sea and navy blue ), garments (two colour shiny stockings, leggings, sheer rib, short sleeve tunics) and shoes (wedges, platforms and -they're back!- Doc. Martens). both wearing tailored denim little dresses, tops, shorts and skirts, and a very exact mish-mash of pop colours. From left to right: Yenny, Sun, Sohee, Yubin, Lim. Check out Yenny stockings, Sun wedges&leggings, Sohee floral DM, Yubin tunic&pink DM and Lim platforms! So, look out for the Wonder Girls on youtube and we'll keep following their music and looks. 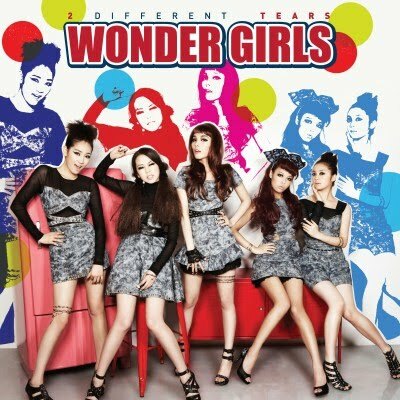 For the time being...Wonder Girls FIGHTING!! Thakns for the suggestion...your fonts look gorgeous!! !